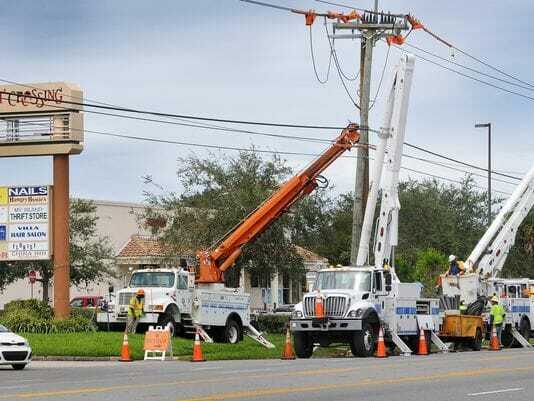 MIAMI - Teams of Florida Power & Light linemen, assisted by thousands of out-of-state utility workers, scrambled across Florida Monday to tackle the Herculean task of turning the lights back on in the Sunshine State. By 3 p.m. Monday, some 3.47 million of the company's 4.9 million customers in Florida were without power. This breaks the record of 3.24 million knocked off the grid during Hurricane Wilma in 2005, according to FPL spokesman Bill Orlove. BC Hydro activates "winter payment plan"